because of their high relief and steep slopes. We have been studying the following issues to evaluate and mitigate mountain hazards, which are long-term geological phenomena as well as short-term mechanical phenomena. 1) Deep-seated gravitational slope deformation and large-scale landslides. 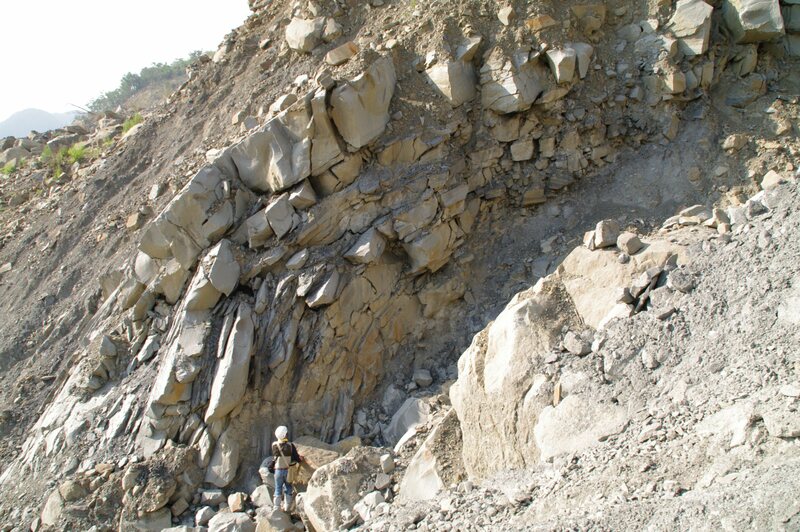 2) Rock weathering, weathering profiles, water infiltration, landslide initiation,ﾂꀀ and immunity for shallow landslides. 3) Kinetic study of landscape evolution. 4) Methodologies for hazard mapping in mountainous areas from the view-points of geology and geomorphology. 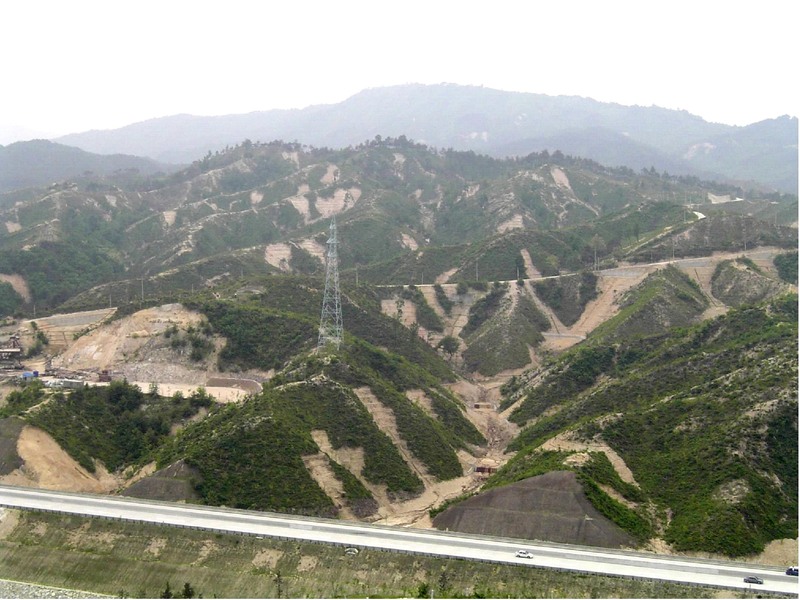 5) Hydro-geological characteristics and hillslope processes in mountainousﾂꀀ areas.